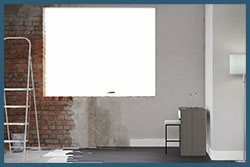 No need to live with the after effects of water damage. 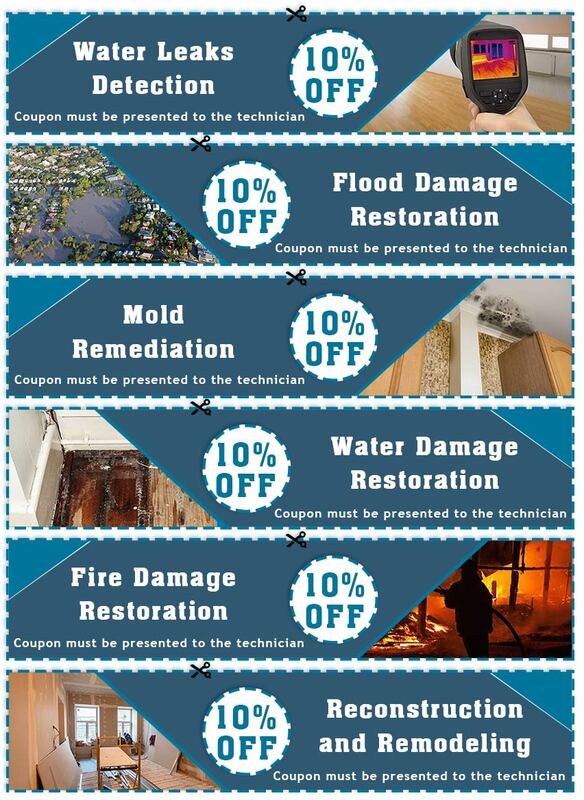 If you think restoration services cost a fortune, you need to talk to us at Miami Gardens Emergency Restoration. We not only give you the most affordable rates, but also offer you a wide range of coupons that are applicable across all our services. Enjoy discounted rates for fine quality services! Don't wait for the damage to aggravate while you seek cheaper options. Pick a coupon from this list and enjoy instant discounts.